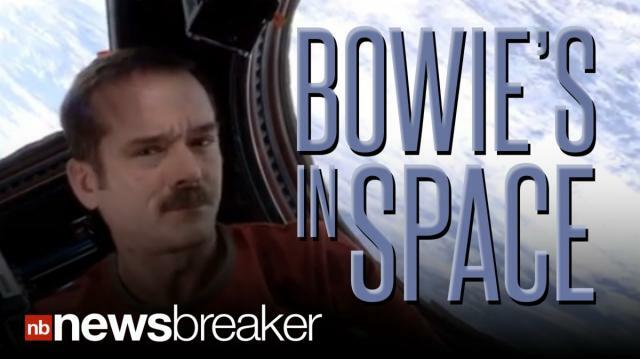 Astronaut Cdr Chris Hadfield took David Bowie's Space Oddity to a new high with this outerspace farewell cover. Hadfield recorded his vocals and guitar track (and the interstellar video, man) aboard the International Space Station, according to the video posted to YouTube his last night aboard the space station. Though the additional tracks were added back on earth, the whole effort is totally out of this world. And now, Bowie's actually in space, man!